Thanks To Sushma Swaraj ! Thanks To Sushma Swaraj Now Getting Passport is Extremely easy and Hessleless. If there’s one minister who can change the meaning of a representative (babu) for us, it has to be Sushma Swaraj- the Union Minister for External Affairs. She showed us how Twitter could be put to its best use. She helped stranded Indians reach their motherland safely. She suffered kidney failure, but even that couldn’t stop her from delivering her duties. And we just can’t complain. Therefore, if one person can make us believe that politicians can work first for the nation’s interest and then for their own, it is Sushma Swaraj. She has set an example of efficiency. 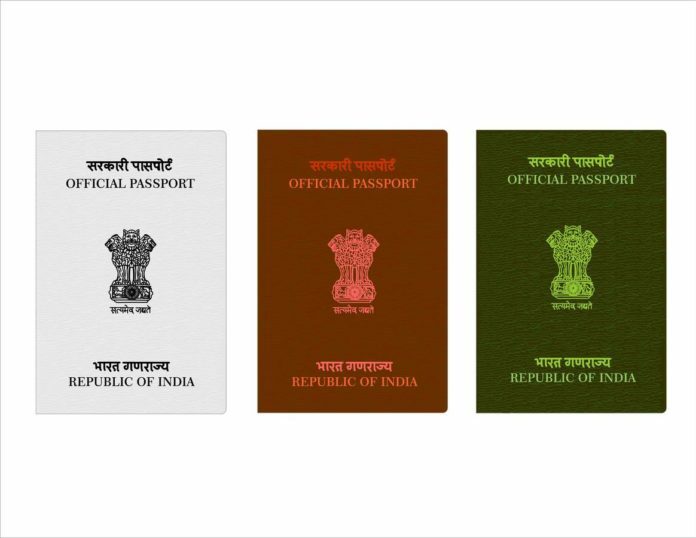 Setting one example after another, Swaraj has now made an effort to make the issuing of passports easier through a set of new rules that were announced on 23rd December 2016 and came into effect from 26th December onward. Changes in the orphaned children, single mothers, sadhus and government employees categories have been made. Earlier, the names of both the parents were compulsory to be mentioned. However, after a joint meeting of the Ministry of External Affairs and Women and Child Development officers, it was decided that only one parent’s name would be sufficient for a filing of a passport. The divorced or separated applicants will not have to mention the name of their spouses as against the previous rule which asked for the names of spouses. The orphans who do not have a birth certificate or any such document that can be used as a proof of DOB may submit a declaration, confirming the birth date of the applicant, signed on the official letterhead by the Head of the Orphanage or Child Care Home. Annexes are additions to documents. 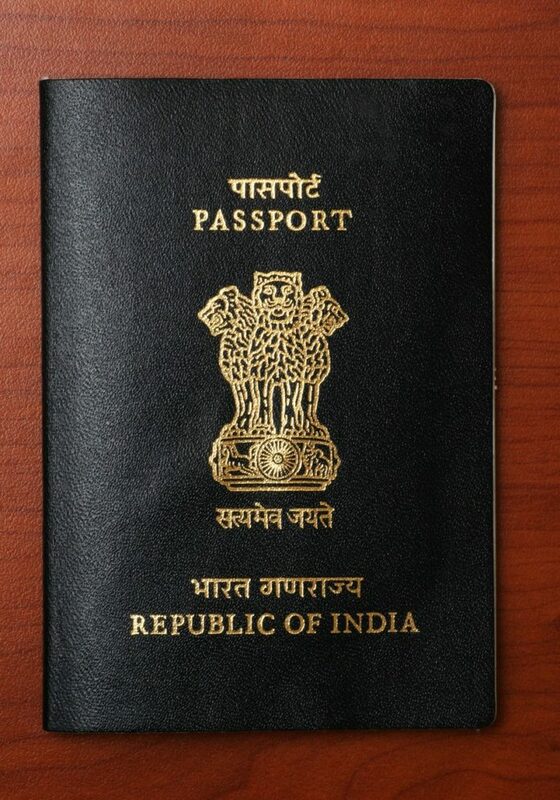 The application for a passport undertakes various annexures that are binding upon the applicants. For instance, under the Annexure H, if a child of fewer than 18 years of age is an applicant, their father or mother will automatically be considered their guardians. The annexes have been reduced from 15 to 9. The annexures which have been scrapped are A, C, D, E, J, and K.
The new rules provide for the annexes to be self-attested as against the previous practice of getting them attested by a Notary/Executive Magistrate/First Class Judicial Magistrate. Sadhus will not be required to give their parents’ names. Instead, they can provide the names of their spiritual gurus. They can submit a self-declaration in Annexure N maintaining that they have intimated their employers about their intention of applying for a passport, through a written letter. Thanks to Sushma Swaraj, people won’t have to fear the delay in issuing of passports anymore.